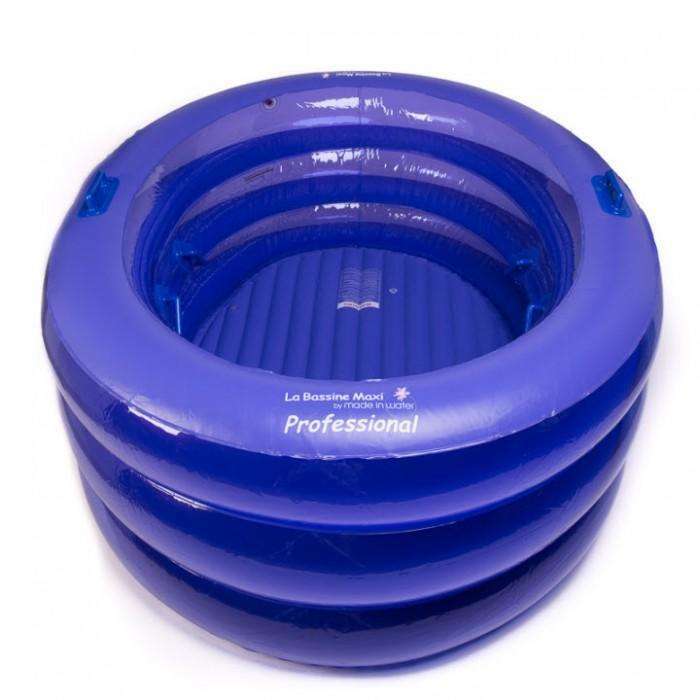 - Birth Pool in a Box REGULAR Pro pool. - 2 side, 2 top & 2 bottom. - External dimensions: max length 193cm (76"), max width 165cm (65"), max height 76cm (30"). 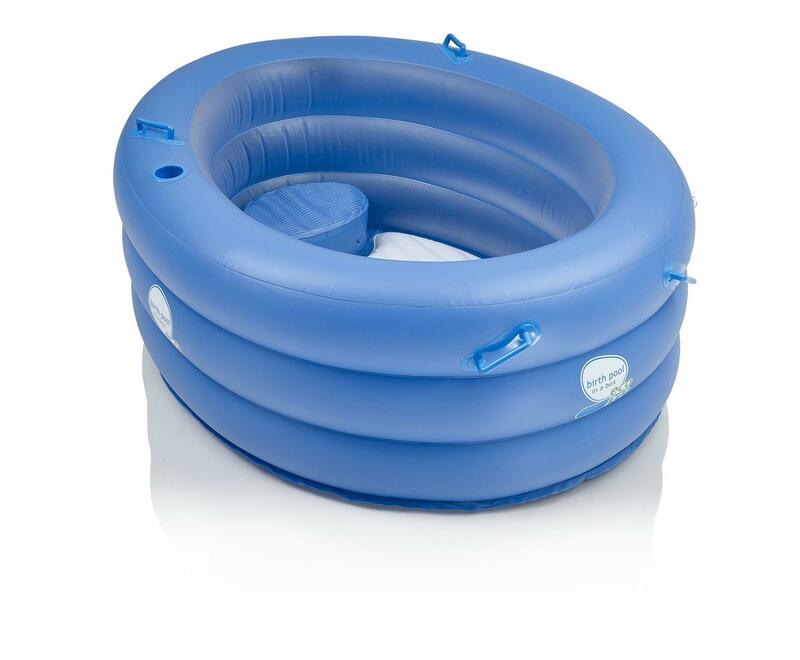 - Internal dimensions: max length 142cm (56"), max width 114cm (45"), max depth 69cm (27"). - Water capacity: 650 litres - 80% filled, 730 litres - 90% filled. - Filled weight (with labouring mum) 730-770kg. 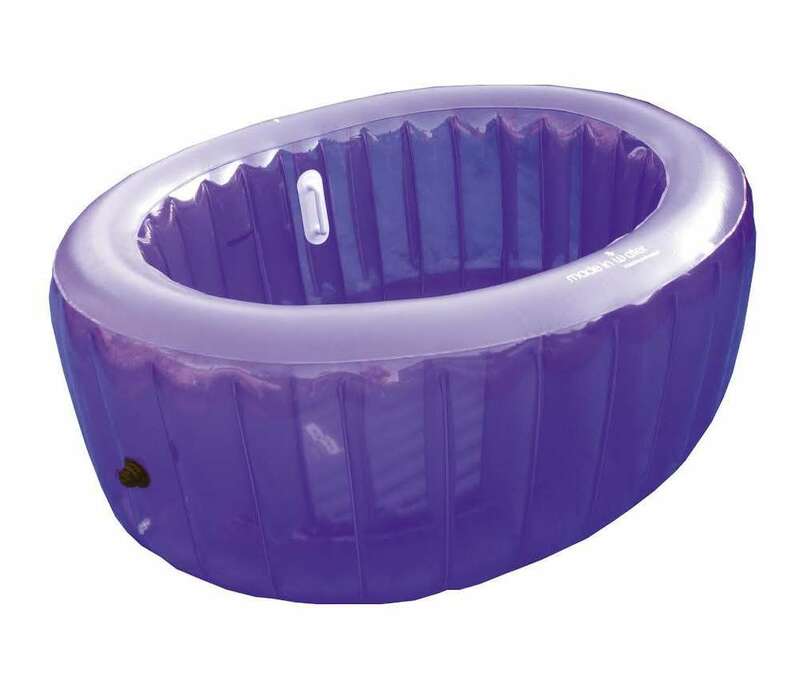 Pool - 0.38mm eco-friendly PVC. Liner - 0.20mm eco-friendly PVC.